An award winning women’s apparel for all shapes and sizes. 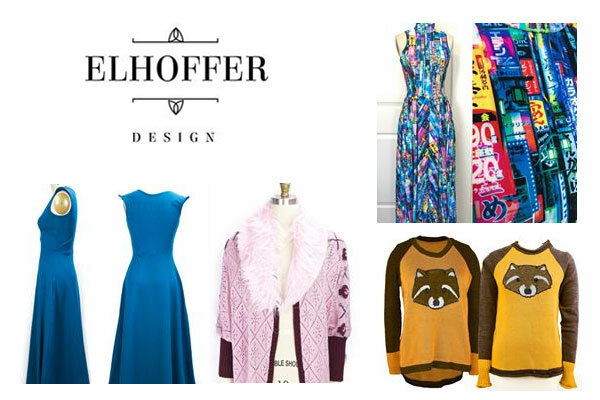 Elhoffer Design apparel is designed and manufactured in Los Angeles. – WOMENS sizing and unisex offerings. – Made in limited runs.